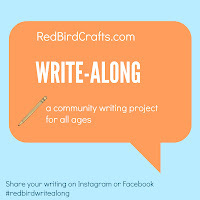 red bird crafts: Big news! I had mentioned big blog news a few days ago, and I'm finally able to share. 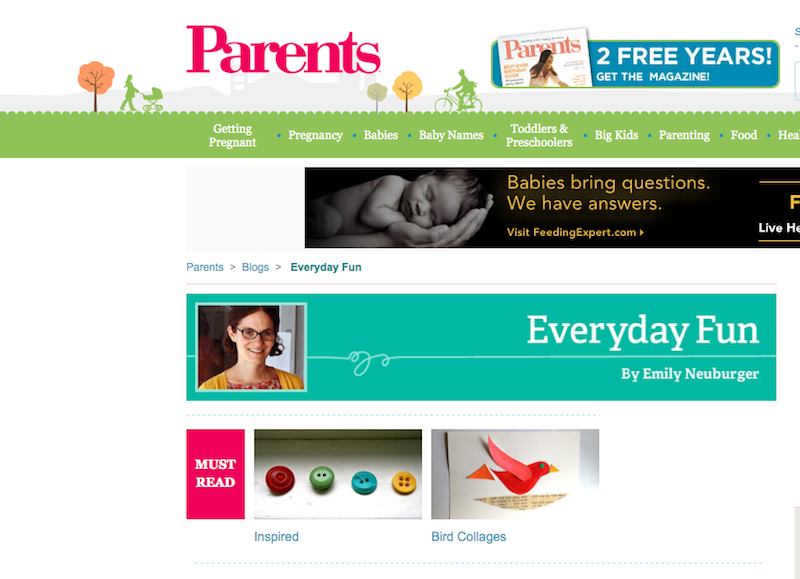 I've signed on to be the blogger for Family Fun's new blog Everyday Fun and it went live today! Hooray, hooray, hooray! 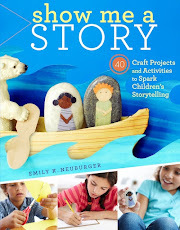 My vision for Everyday Fun is for it to be a resource for parents, grandparents, childcare providers and teachers (and anyone who does creative work with children) who are searching for ways to engage in creative experiences with children. 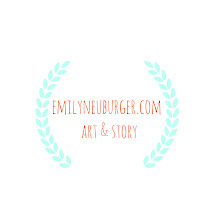 I am so excited to be part such an awesome project and I'd love for you to follow along. Please visit, comment, and spread the word. Thank you, dear ones.